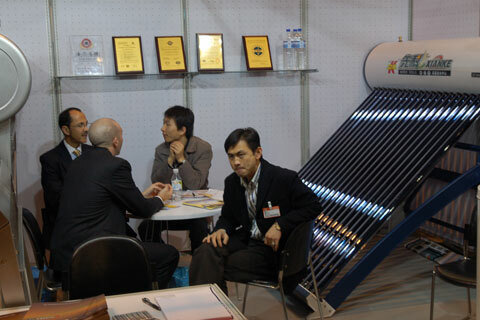 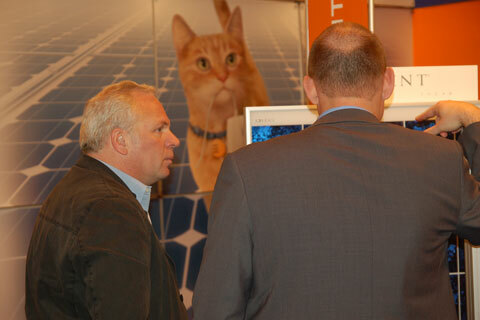 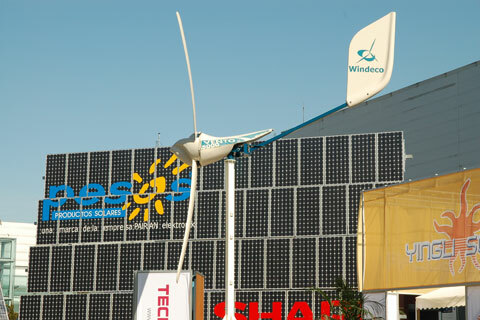 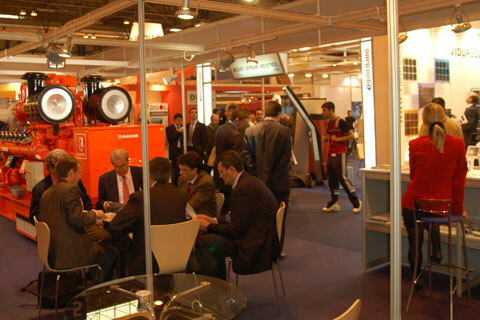 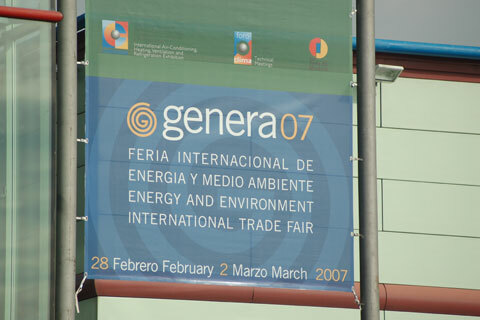 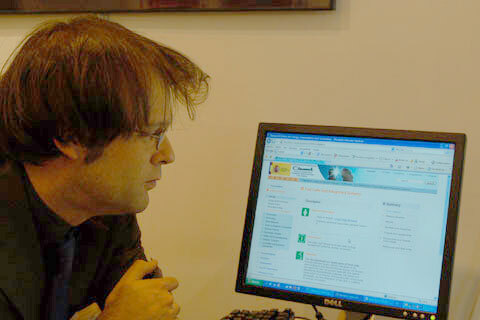 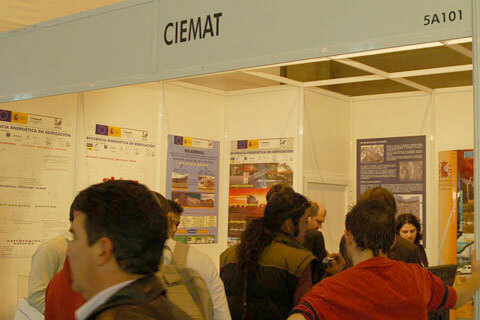 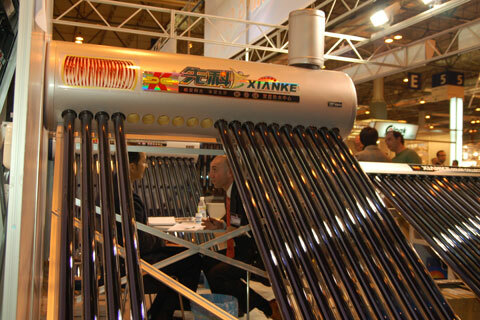 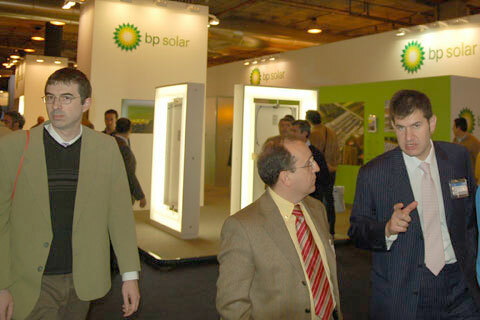 At GENERA 2007 special emphasis was taken on renewable energies and energy efficiency. 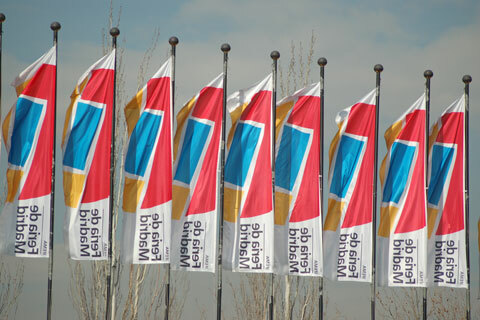 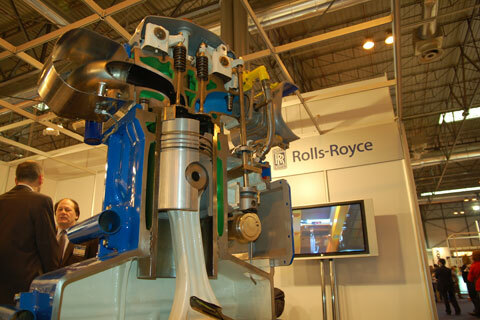 This year over 500 companies and institutions from 18 countries exhibited in an area of 17,700 sqm. 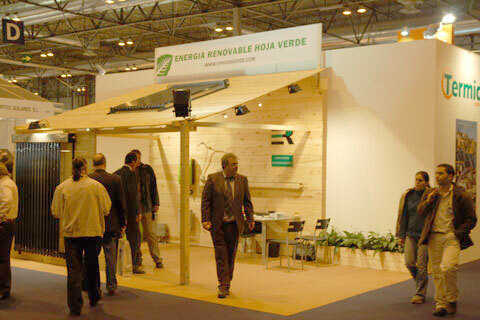 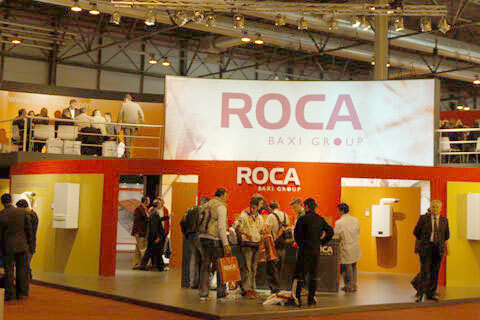 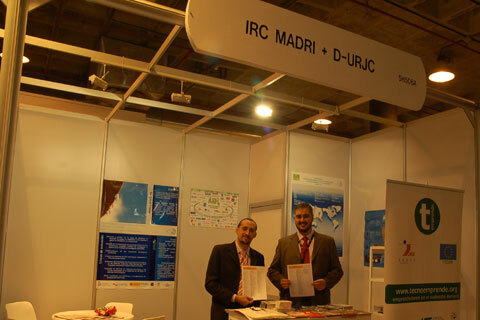 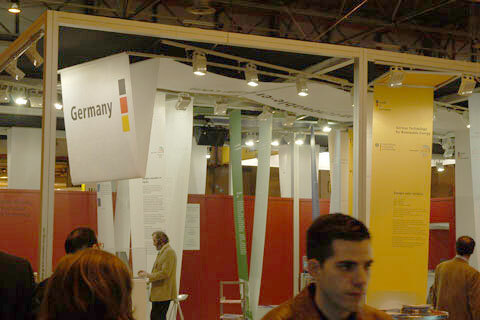 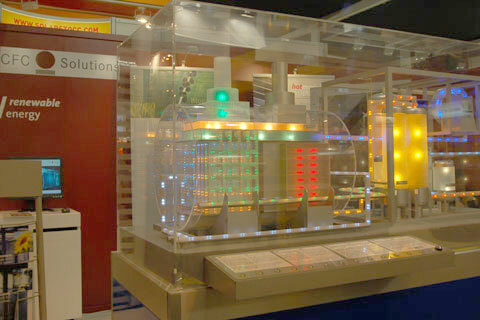 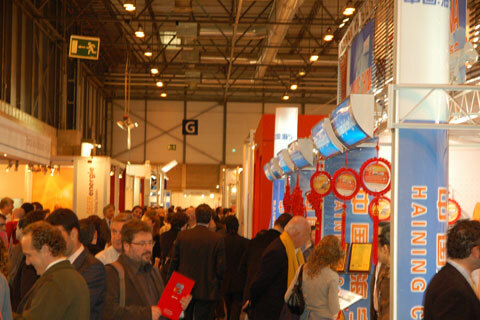 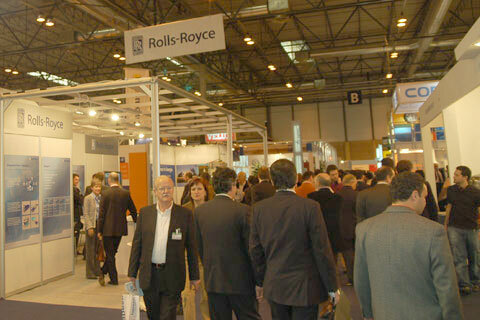 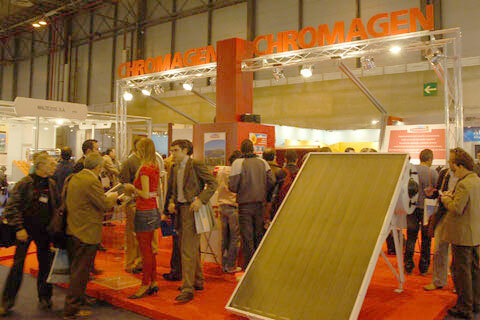 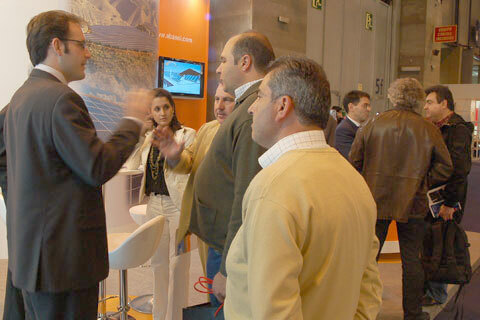 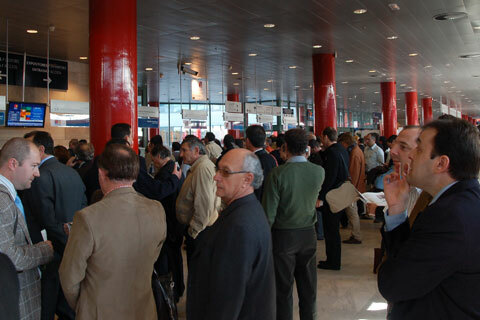 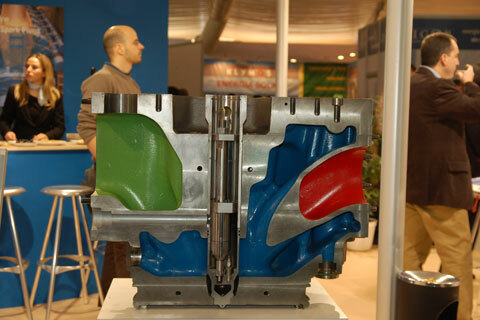 This represents: "...doubles in size and product offer...", according to the organisers, IFEMA, Feria de Madrid, Spain. 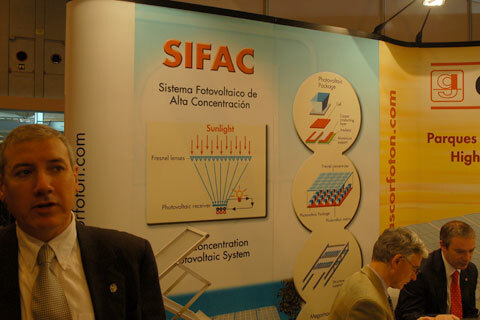 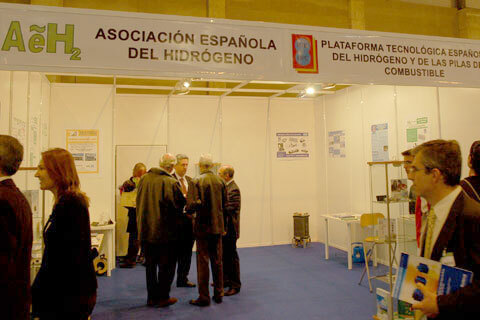 However, from the eight exhibitors, which were found by searching for "hydrogen" and/or "fuel cells", only the Spanish Hydrogen Association and SFC Solutions GmbH from Ottobrunn, Germany, could give satisfactorily information about these topics, see pictures below.